The statistics are clear; kids who take part in regular family dinners get better grades and stay away from cigarettes, alcohol, and drugs. It’s why doctors and educators are making the push to get youth back to the table. But what if your mom’s shift is during the dinner hour or you just don’t have enough to eat at home? 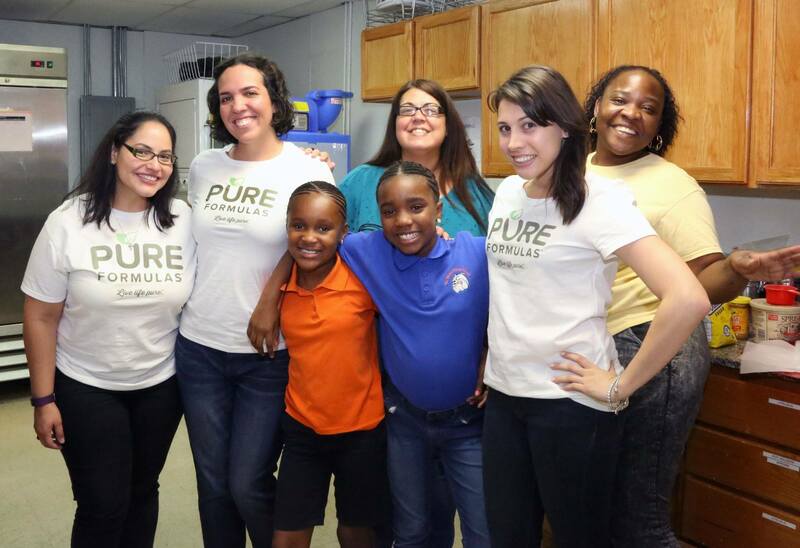 Touching Miami with Love (TML) creates a home away from home for youth in our evening programs and partnership through our Guest Chefs helps keep dinner first on the agenda. Through the Guest Chef project, restaurants, corporations, and civic groups help put food on the plates of youth as they help to provide healthy evening dinners. 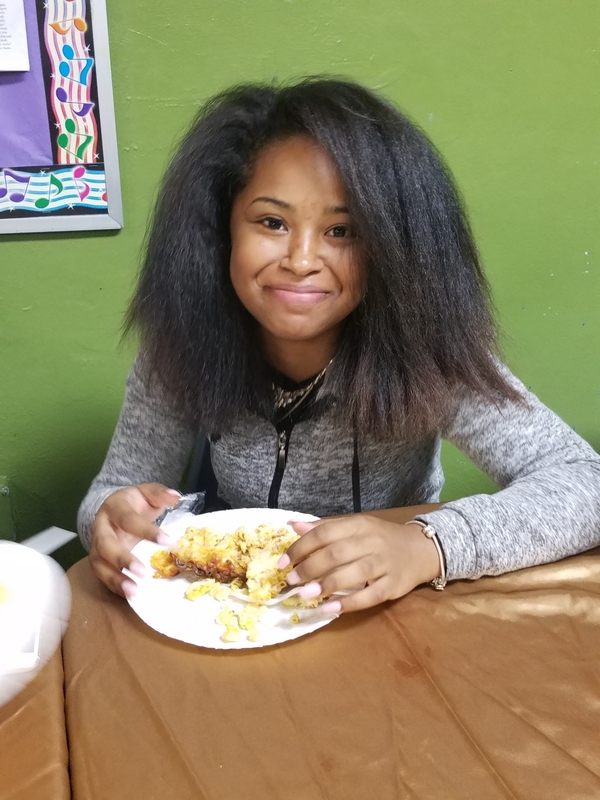 The Guest Chef project supports our Youth Development Program enriching our programming by giving youth the simple gift of sitting down together over a hot, nutritious meal to begin each evening at Touching Miami with Love. From 20- 40 total people total for meals. Ask for current expected attendance. 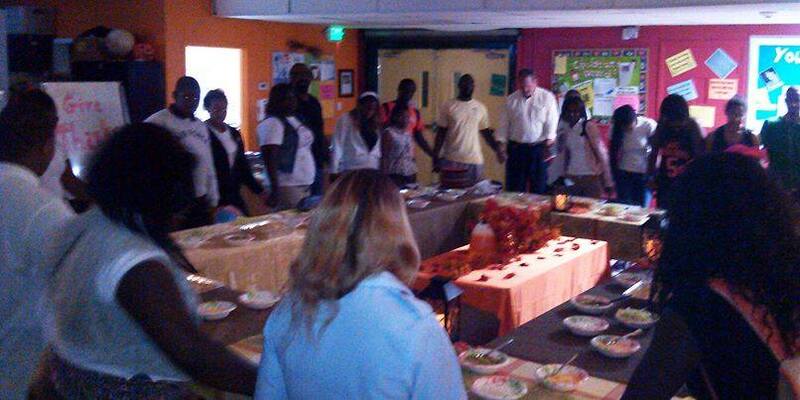 We also encourage staff and volunteers to eat with the youth. You’re invited too! Meals MUST be pre-prepared, there is NO cooking at sites. TML staff are available for pre-prepared meal pick-up if delivery is not available. TML will provide all cooking tools, serving supplies, plates, cups, silverware, drinks, and napkins if needed. Do meals have to be homemade? No, you can grab catering to-go from Pollo Tropical, Moe’s, grab chicken and sides at the grocery store, frozen lasagnas and bread, or even order pizza! How long should I expect to be on-site? It’s up to you! You can drop off food, stay to serve, and we always love when folks are able to stay to help keep up. What if I’m not available on a Wednesday or Thursday? We’ve got a freezer! We can freeze meals to serve later to youth! You can sign up as an individual, a family, or group to serve just a meal for our youth just one time or on a regular basis. Please contact us using the form below. Share Your Interest in Serving! Our Youth LOVE our Guest Chefs! 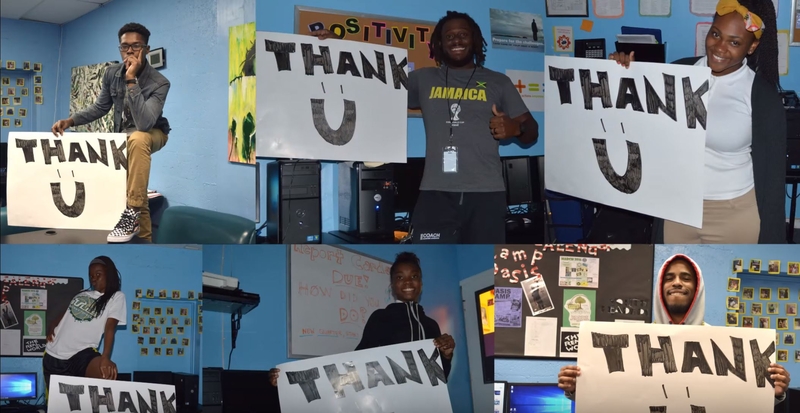 Click HERE to watch our youth’s thank you video!